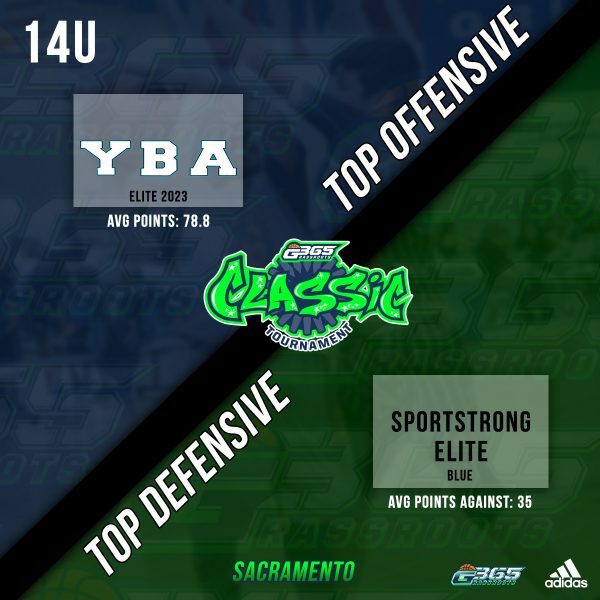 Sacramento, CA – Grassroots 365 made its Sacramento City Classic debut this past weekend giving teams from California’s capital city the opportunity to take aim at the early season rankings. 2023 YBA Elite made it a perfect a 10-0 playing in G365 certified events. The 14U OGP NorCal Session 1 Champs replicated their success in their hometown and earned their way into G365 top 10. YBA Elite Guard Kiku Parker earned MVP honors. 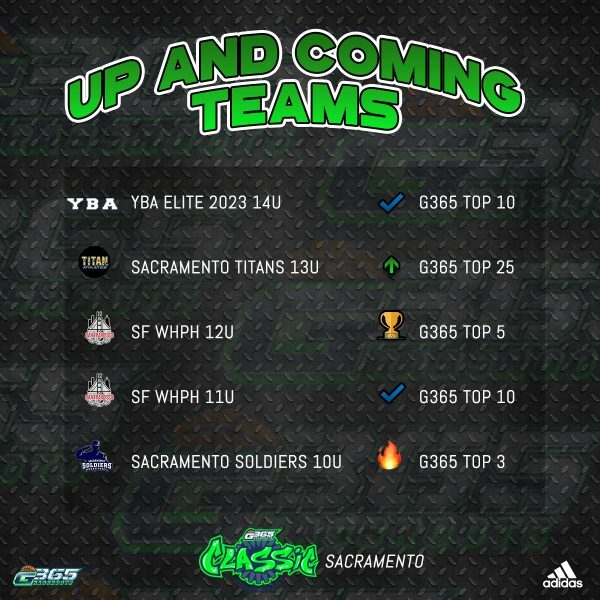 The 2024 Sacramento Titans behind Classic MVP and G365 Top Player to Watch, Ben Roseborough, made it past an impressive field that also included ASA Prime Gold, Port City and SF WHPH. Other players that impressed included Kasen Krueger, Zion Sensley, who will be on the Player Watchlist. In the 11U and 12U, SF WHPH were simply too talented for other teams to compete against. Both teams have the talent to compete for the G365 top ranking in their respective divisions. G365 Player to Watch, Raymond Whitley (SF WHPH), earned 12U MVP and Isayah Kennedy (SF WHPH) earned 11U MVP honors. 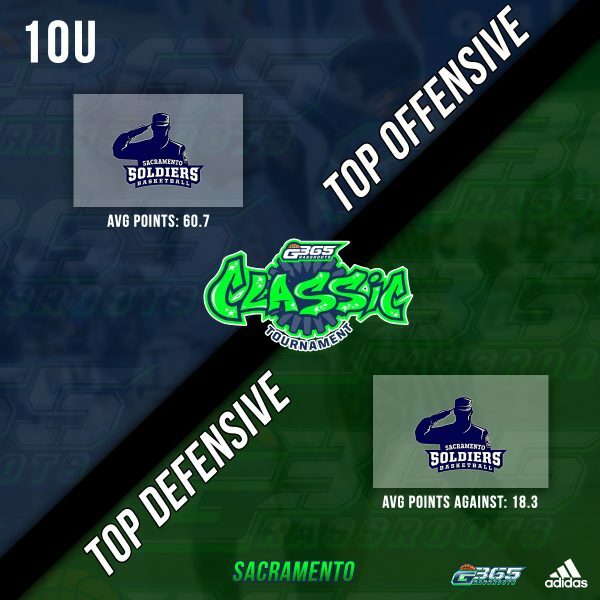 In the 10U division, Top 5, Sacramento Soldiers outlasted the Sacramento Yellow Jackets. Andre T. Rabb Patterson (Sacramento Soldiers) earned 10U MVP honors.